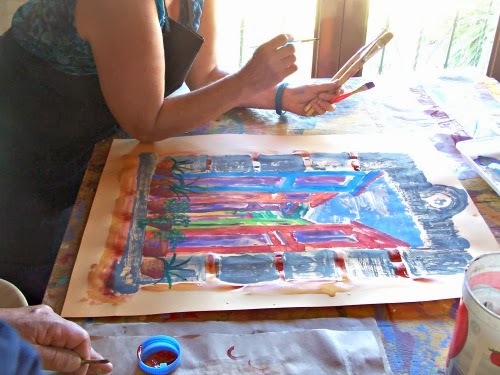 May visitors of San Miguel de Allende have, most with no painting experience, have enjoyed and taken home their own painting of San Miguel! With expert instruction it's possible! Are you visiting San Miguel de Allende soon? 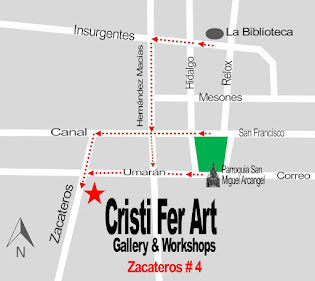 Contact us at Cristi Fer Art Studio and schedule a day or several days, of painting! It will enhance your vacation and your understanding of Mexican culture! Even practice Spanish with muralist and painter Fernando Gonzalez! 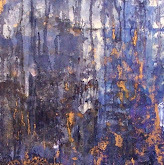 Cost of class includes your transportation RT to the Studio, all materials and lunch! Contact us today and reserve your spot! Individual or family and friends welcomed! See you soon in our studio!